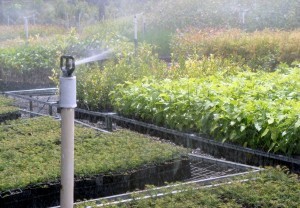 When you need a large number of plants to be ready when you are. 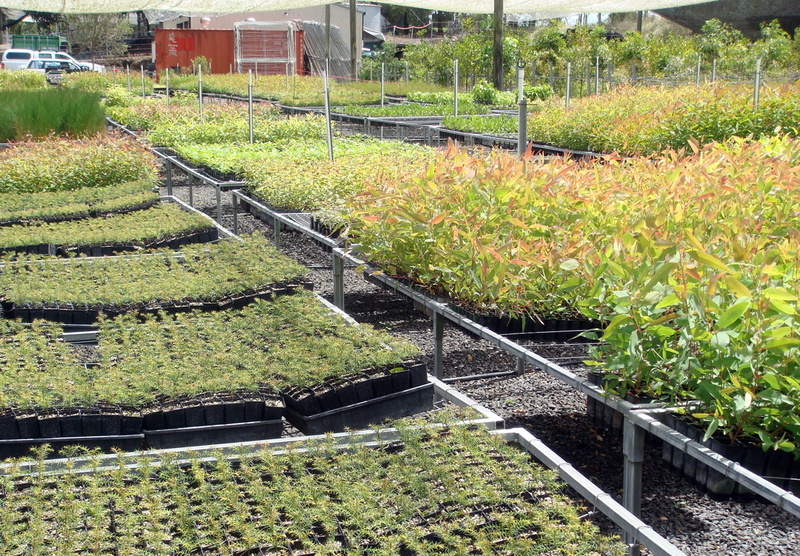 If you’re involved in a revegetation project then you need to be sure that you can get the plants you need, when you need them, at the price you were expecting to pay. A CONTRACT GROWING arrangement with Eastern Forest Nursery means we’ll grow all the trees, shrubs and ground-cover plants your project needs – to the size you need them – and then deliver them to you on time, and on budget, when you require them. 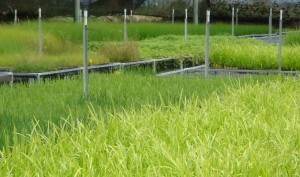 CONTRACT GROWING is a highly economical and effective way of managing your project. 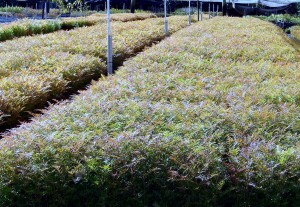 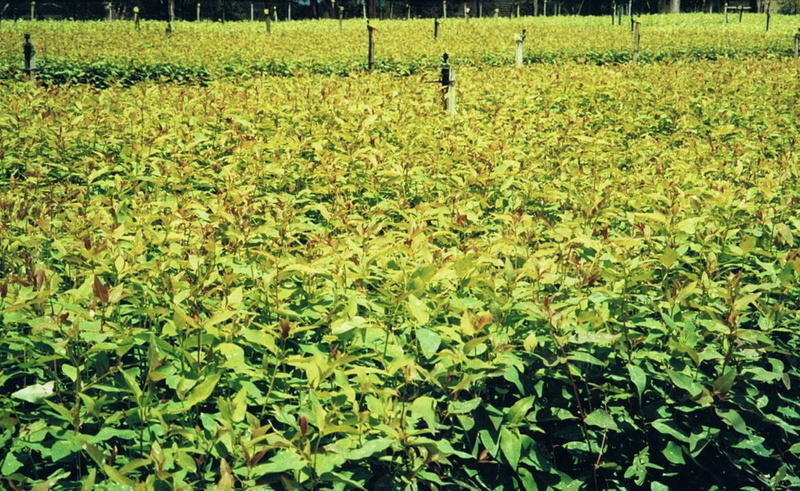 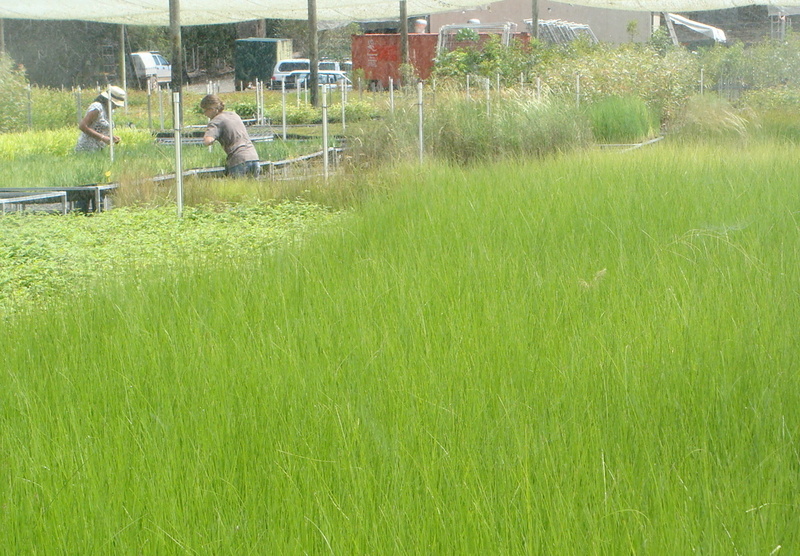 Our large nursery size means we can accommodate orders of up to 1.5 million seedlings. 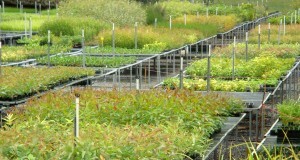 Why choose Eastern Forest Nursery for contract growing? 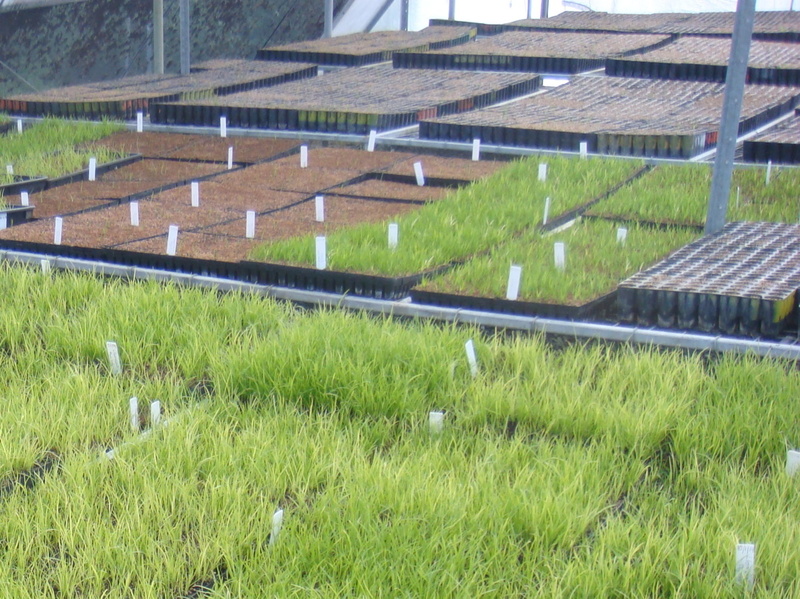 our attention to detail, quality control systems, nursery set up and advanced growing methods ensure you receive hardy, high quality seedlings matched to your project. 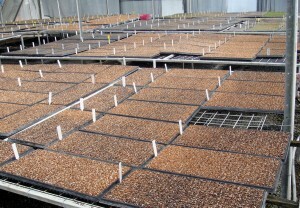 Provenance seed sourcing – We can grow orders from seed supplied by you and grown specifically for your project. 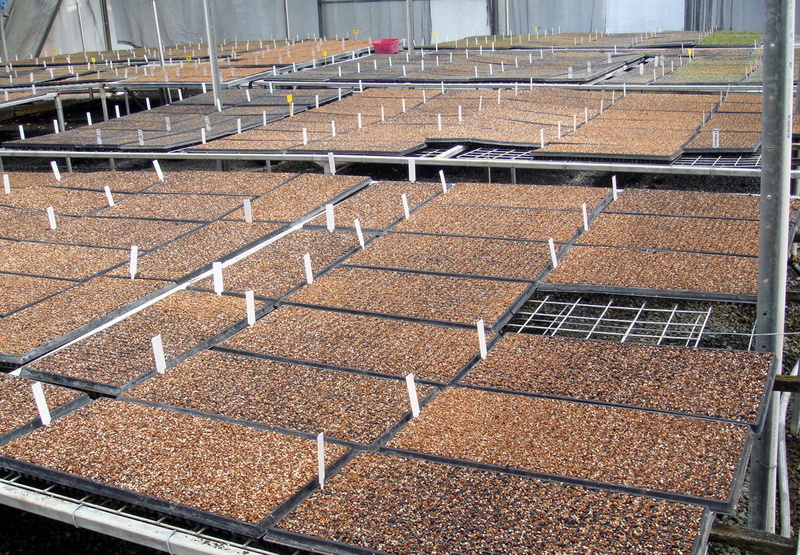 We can also utilise local networks to locate seed from sources close to your project and arrange for local collections to be made. We take provenance seed sourcing seriously. 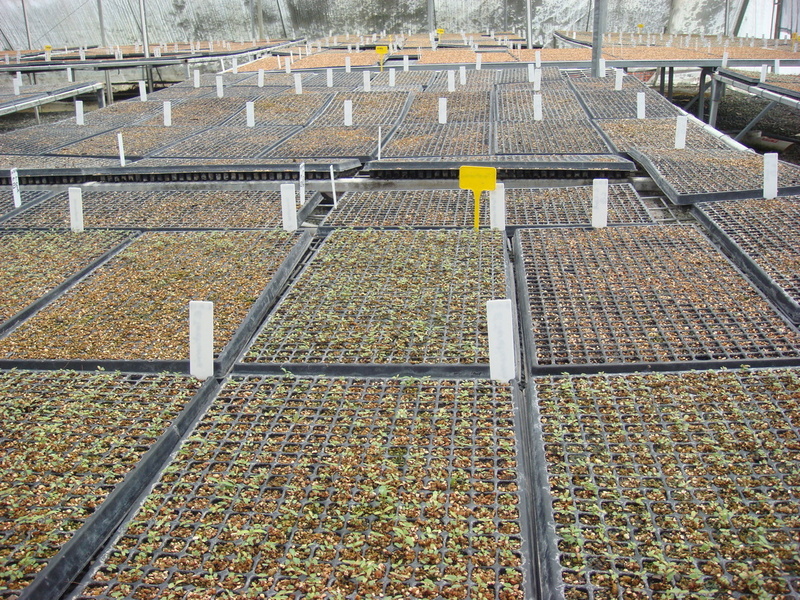 All seed lots are fully tracked to ensure we return your hard earned seed back to you in quality seedlings, ready for planting. 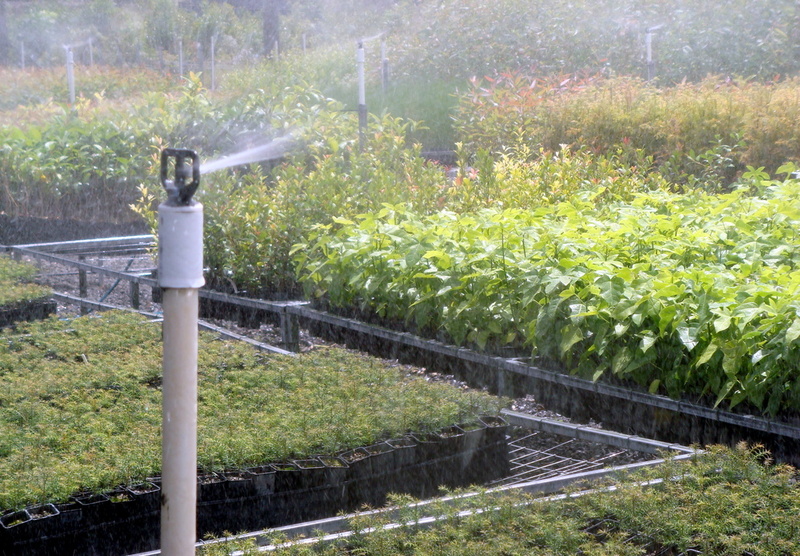 Strict hygiene procedures – are in place throughout the nursery to prevent contamination from micro-organisms and fungus. 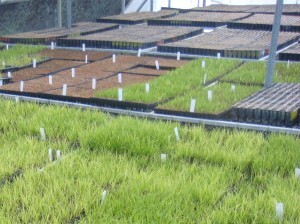 So you can be confident in receiving seedlings that are free from harmful pests and disease. 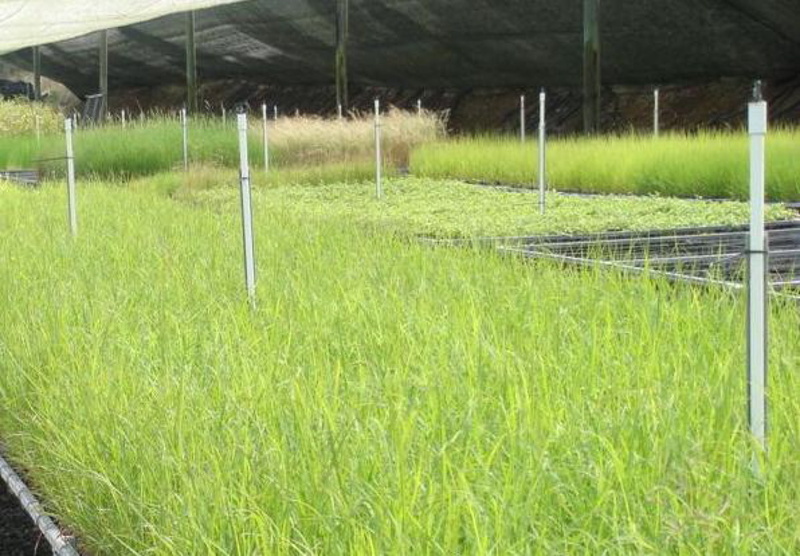 Hardened Seedlings – Our nursery is located between Lismore and Casino where we experience a range of climatic conditions from hot summers to cool and often frosty winters. 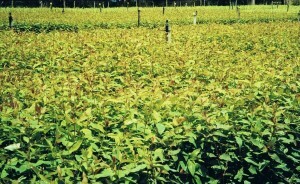 Our seedlings are hardened off at the nursery and are suited to a wide range of sites across NSW and S/E Qld. 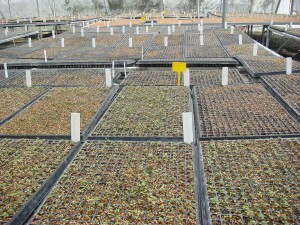 All our seedlings are grown on raised benches to increase plant hardiness and improve the hygiene of the nursery. 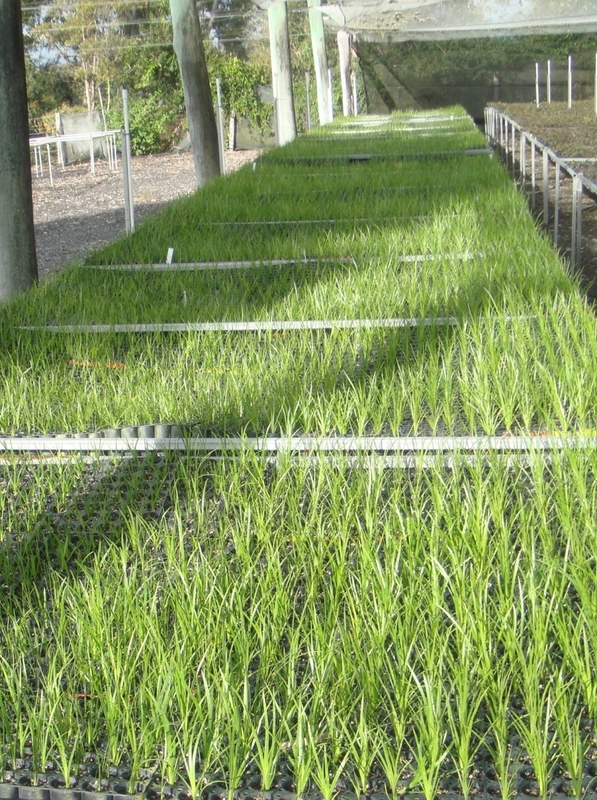 The raised bench method encourages air-pruning of the roots, creating strong root systems and thereby increasing the successful establishment and growth of plants in the field. Variety – our large nursery size and refined propagation systems mean we can grow numerous varieties of native species at the same time. 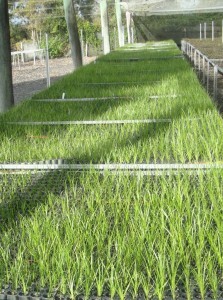 Perfect for projects requiring multiple plant types to create a diverse botanical environment. 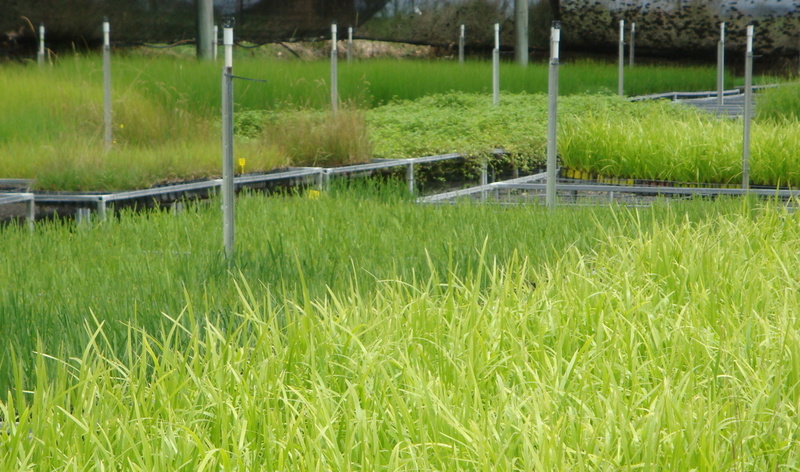 We also provide planning advice, site assessments, planting and ongoing maintenance for your revegetation project.